Sharing research is an important part of being a scholar. Many of our students work with faculty on independent studies, far more carry out original and independent research in their classes, and some have begun attending and participating in conferences. 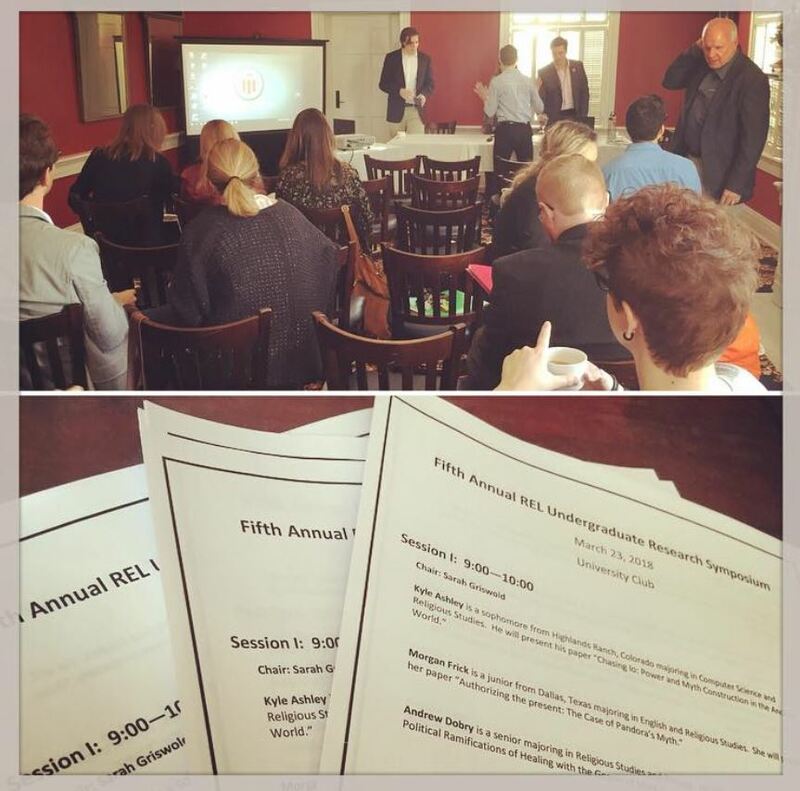 The REL Honors Research Symposium aims to provide an opportunity for students to present their original research, hopefully in preparation for later participating in other conferences.